Exercise your right to brew! 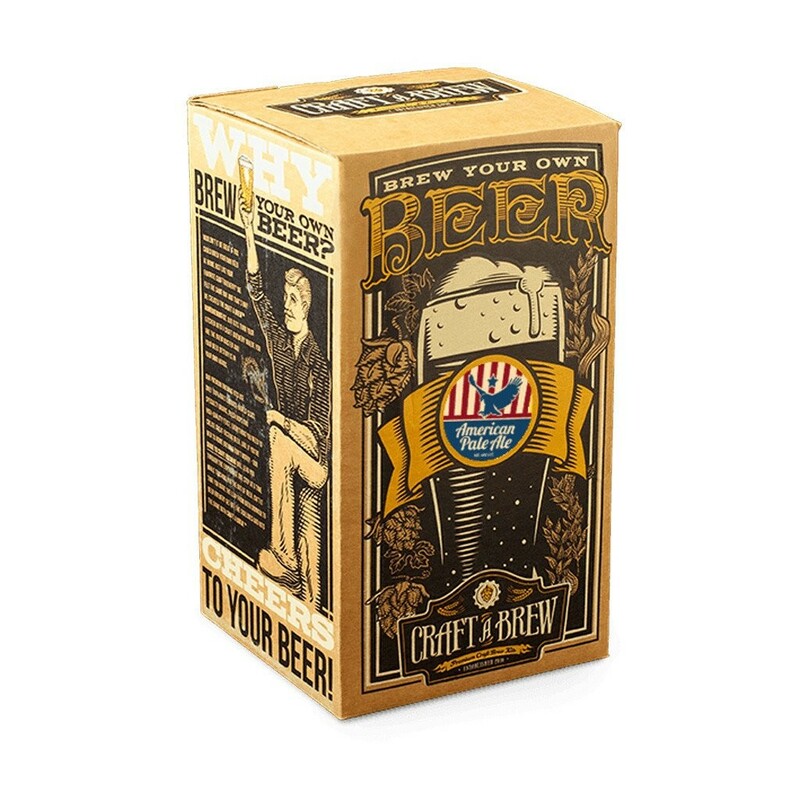 Craft a Brew's American Pale Ale Beer Kit is decidedly patriotic. 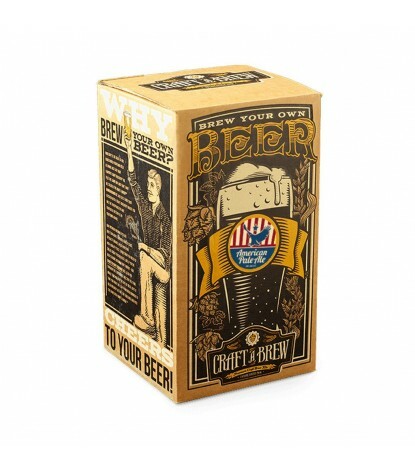 This popular American Pale Ale home beer brewing kit makes a crisp, hoppy, and slightly bitter pale ale with light malt flavors. Those who are fans of the Sierra Nevada Pale Ale will love this American Pale Ale recipe! Each kit provides all the necessary equipment to create your very own home brew, including: 1x Glass Carboy, 1x Funnel, 1x Racking Cane, 1x Rubber Stopper, 1x Transfer tubing, 1x Tubing clamp, 1x Airlock, 1x, Thermometer, a Guide to Craft Brewing, the American Pale Ale Recipe kit, and Sanitizer to clean up when you're done!